Are you an existing client needing to communicate with us? 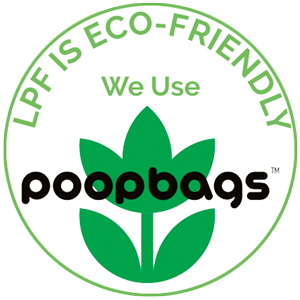 The best way is to Log in to your LPF account. Select Communication, then Messages and we will get your message right away. New client or just need more information? Lawrence Pet Friends provides services to clients in Lawrence, Kansas. Please use our contact form to reach out to us and we’ll get back with you as soon as we can! Monday through Friday from 9 a.m. to 2 p.m. Important Note: Instead of using this contact form, we ask existing LPF clients to log in to your account. Select Communication, then Messages and we will get your message right away!